Step off the usual tourist trail with these little known – but no less gorgeous – islands that hide in some of the world’s most stunning places. Because… these islands present the perfect location for a Bond villain’s lair, so secluded and undiscovered are they, but they are actually relatively accessible to non-villains and intrepid travellers too. The Conflict Islands is a chain of 22 islands, a short flight from Port Moresby and home to around 30 per cent of the world’s tropical fish species. Interested? So were we. On the eastern side of Papua New Guinea, the islands sit just off the top of northern Australia. They were originally planned as a rubber plantation, but rubber turned out to be an uneconomic crop and the industry was abandoned. Subsequently, the islands became an overgrown tropical paradise. As a true atoll, the Conflicts are actually what remain of the lip of a sunken and long extinct volcano, now forming a neat ring around a central lagoon that can accommodate a big cruise ship. In other words: the perfect piece of real estate for the aforementioned Bond villain. For the rest of us, there are six bungalows. And. Nothing. Else. While these are not the last word in luxury, they are well appointed, tidy, have ensuites and face out to the beach. It is a beguilingly beautiful place, and with the stupendous diving and snorkelling that is available, it’s the sort of place action-lovers won’t get restless. Panasesa (the second largest island in the atoll and the only inhabited one) is fringed by a shallow reef that runs out about 100 metres from the shore. 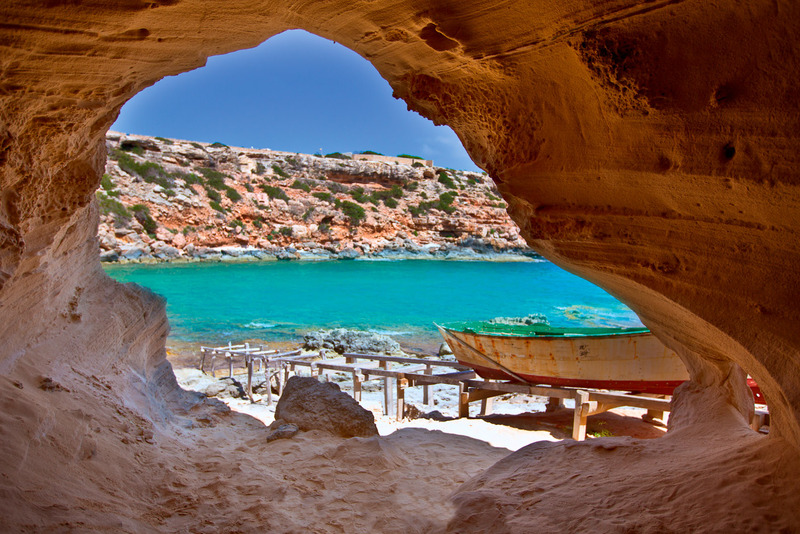 It’s ideal to snorkel over as it introduces you to a world of staggering colour and beauty. It really is like snorkelling in a huge tropical fish tank. At the edge of the reef sits ‘the wall’, a drop of 40 metres that introduces an entirely new (and even more vibrant) ecosystem. Is it any wonder that these islands are on the bucket list for serious scuba divers the world over? And after you get over the wealth of beauty available here, there are 21 other islands – all with their own unique dive sites – to explore. While the Conflicts remain one of the world’s last largely uninhabited frontiers, it won’t stay that way forever. That’s why you need to go now! Accommodation at Panasesa runs at about $5000 per week, per person. Because… this largely undiscovered and totally unspoilt island off the coast of Lombok became the epicentre of eco-cool with the arrival of the conscious and very luxe BASK Resort in 2015 and has only proven to be more and more of a popular option for tourists. 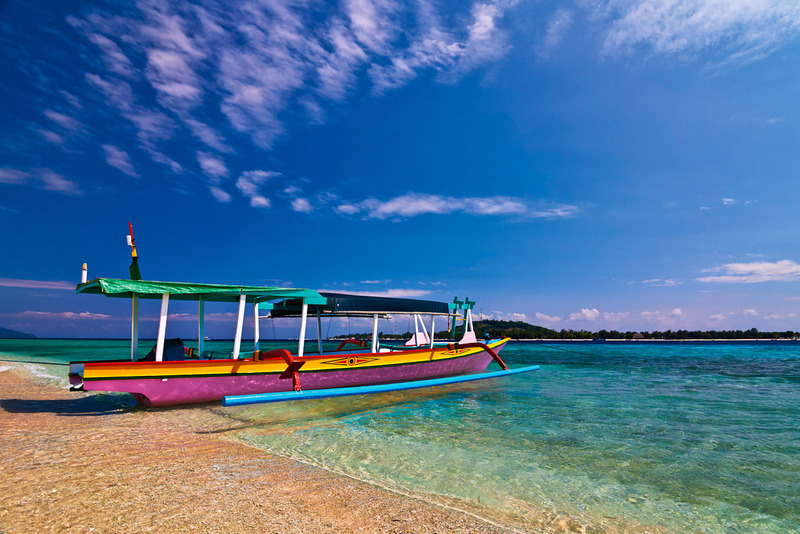 Gili Meno is just one of the three islands that make up The Gili Islands. The other two are Gili Trawangan and Gili Air. Get in quick before it gets too big – if you like rest, peace, undisturbed beauty and incredible beaches, that is. Because… it has always sounded like the most exotic of escapes but the arrival of properties like Park Hyatt Zanzibar and Nira Yana on the African archipelago made this beautiful place much more accessible but no less idyllic. 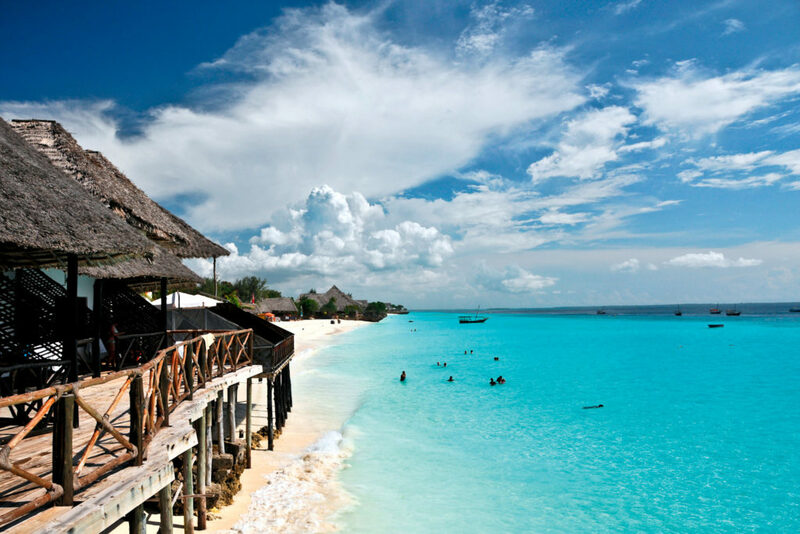 Also known as Unguja, Zanzibar Island is the main island in the Tanzanian archipelago of Zanzibar. Because… we pick places like Fiji and Tahiti over it every time. But the differences between those islands and this one are the reason you should visit: it’s unspoilt, undeveloped and still under the radar. Oh, and the waves are pumping too: check them out at the new Aganoa Lodge. 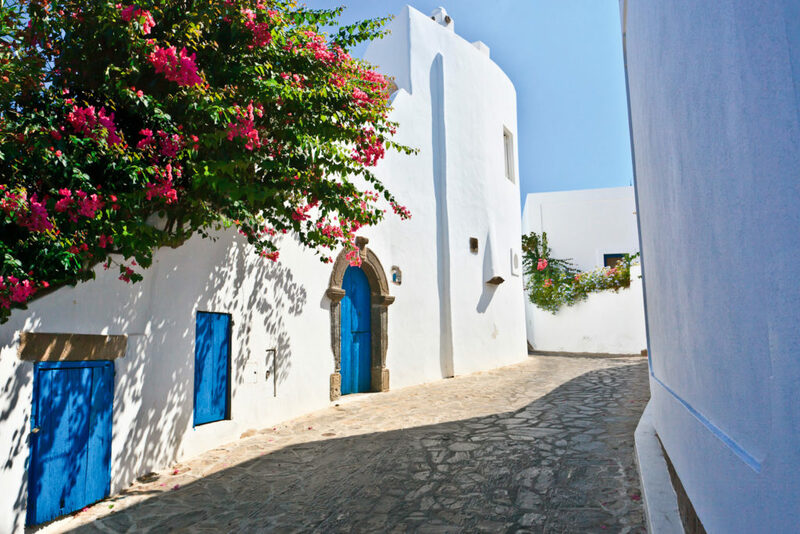 Because… most of the 6000 islands and islets of Greece have played second fiddle to Mykonos and Santorini for too long. 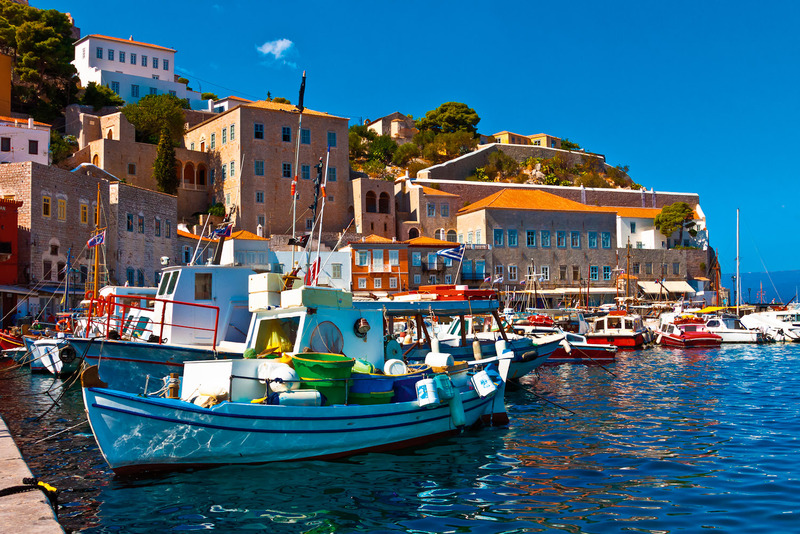 Hydra has been called one of the most romantic destinations in Greece with its pretty port town, narrow cobbled streets, gorgeous mansions and 500 donkeys, which represent the nearest thing to public transport the island has (cars and motorbikes are banned). Because… the totally unique history of this speck of an island in the Pacific Ocean is completely compelling – it was settled by the original Bounty mutineers – and the journey to get there is a true boys’ own adventure consisting of a flight to Tahiti and then two days on a working freight ship that only goes there every three months. Because… though you are spoilt for choice when it comes to islands in this part of Italy, with Sicily and the Egadi Islands close by, the Aeolian island of Panarea is picture-postcard gorgeous, with a cute little harbour, white-washed village and abundant magenta bougainvillea, all of which makes it the perfect specimen of what a Mediterranean island should look like. Because… China is not known for its surf culture – or its scuba diving or sailing for that matter – but this stunning mix of beachfront, rocky coves and dense semi-tropical forest has all of these things, so there’s never been a better reason to get over there! Because… the smaller of the two Corn Islands, located off the Caribbean coast of Nicaragua, offers visitors a dense tropical setting with a boho vibe. Blissfully car and high-rise free, most people head here for the pristine white beaches (the best ones are on the northern end of the island), laid-back bungalow accommodation and the outstanding diving. 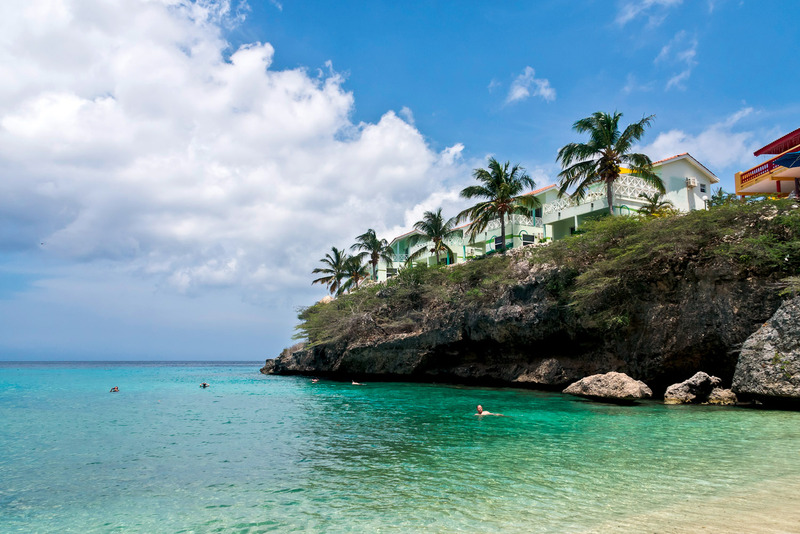 Because… as part of the Dutch Caribbean Islands, Curaçao presents a unique proposition: a tropical idyll complete with endless sandy beaches and balmy climate where the streets and towns have names you would expect to hear in downtown Amsterdam. Because… Ibiza is altogether too in your face, while this, its close neighbour, is less hedonistic but no less picturesque. With its sun-scorched landscape of rocks and rugged scrub, sparsely populated beaches and seriously cool accommodation choices, luxe nomads (like Kate Moss) who have had enough of the thumping house music and discount airline passengers, head here for some sybaritic respite. Marni designer Consuelo Castiglioni has a summer house here. Because… stringently rigorous environmental protection laws have left it pristine and largely untouched. One of three islands that make up the Îles d’Hyères archipelago off the Cote d’Azur, Porquerolles is a family-friendly mix of beaches, eucalyptus and pine forests where cicadas trill loudly in the mid-summer heat, and one pretty little town where locals play pétanque and the nightlife consists of sitting at an outdoor café watching the world go by. 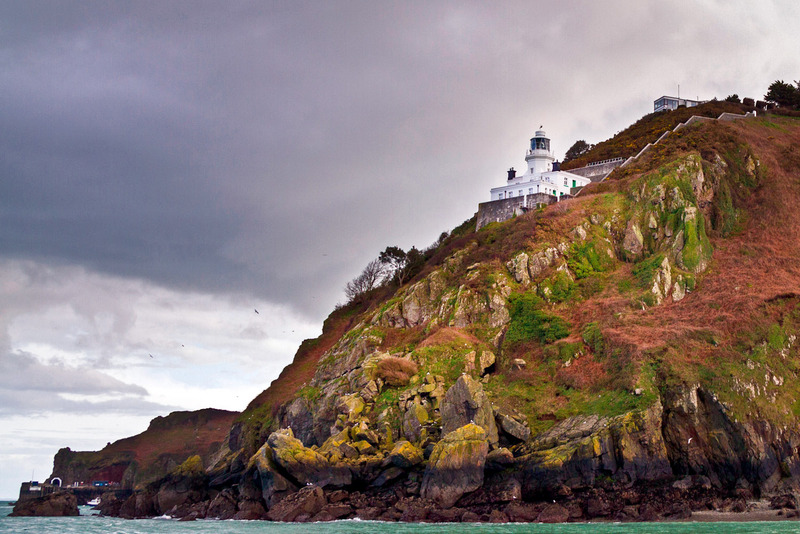 Because… we love that it’s part of the Bailiwick of Guernsey (such a funny name), but also that it is so English in spite of the fact that it is actually closer to Normandy than England. The entire island possesses a quaint village atmosphere with tractors, bikes and horse and carriage the preferred modes of transport (there are no cars on the island) and ample countryside diversions: wildflowers, butterflies, breathtaking vistas, a chocolate-box village and an inky-black nightsky filled to the brim with stars. Because… there is much more to Hawaii than just Waikiki (or Maui for that matter); Lanai represents that old-style Hawaiian ‘hang loose’ ethos at its best while still providing a bit of island luxe (it has two Four Seasons properties, one on the beach and one in the mountains) for those who like that kind of thing – and seriously, who doesn’t love that type of thing? There are palm trees, blue waters, and a volcanic lunar landscape to please all comers. Because… its population of people only reaches double figures while its population of birds is much higher. 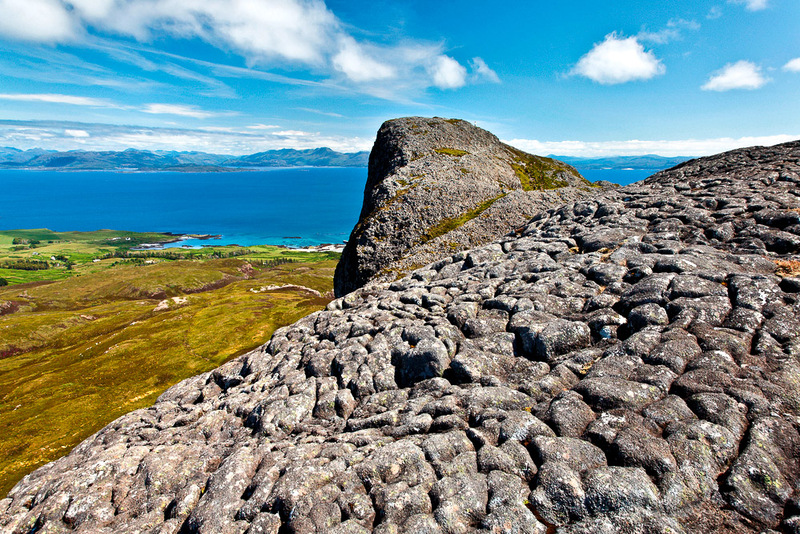 Located in the Scottish Inner Hebrides, Eigg is all about scenery and nature and weather, as well as having the only wind, water and solar powered electricity grid in the world.